BSM Building is proud to announce that 2018 will mark its tenth year of operation. Demonstrating the company’s strong relationships with its clients, BSM Building’s plethora of testimonials can now be viewed on its new website alongside a fantastic portfolio of work. BSM Building has also taken the opportunity to freshen up its branding. Its new logo’s design includes the original colours and shapes as the original logo as a reminder of the company’s continued growth. BSM Building strongly believes that honesty forms the basis of a successful project. Its high-quality workmanship and positive word-of-mouth referrals demonstrate its commitment to excellence. 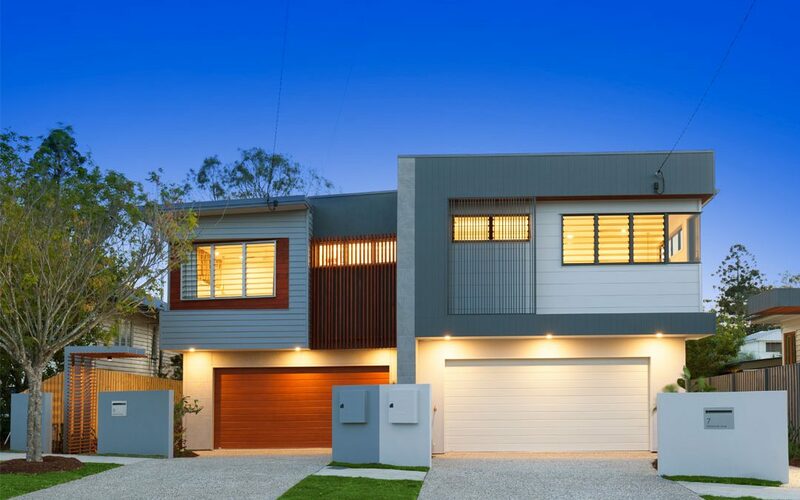 Located in Brisbane, BSM Building is a family-owned business that specialises in architectural and custom-built new homes, house renovations and extensions, and selected commercial work. 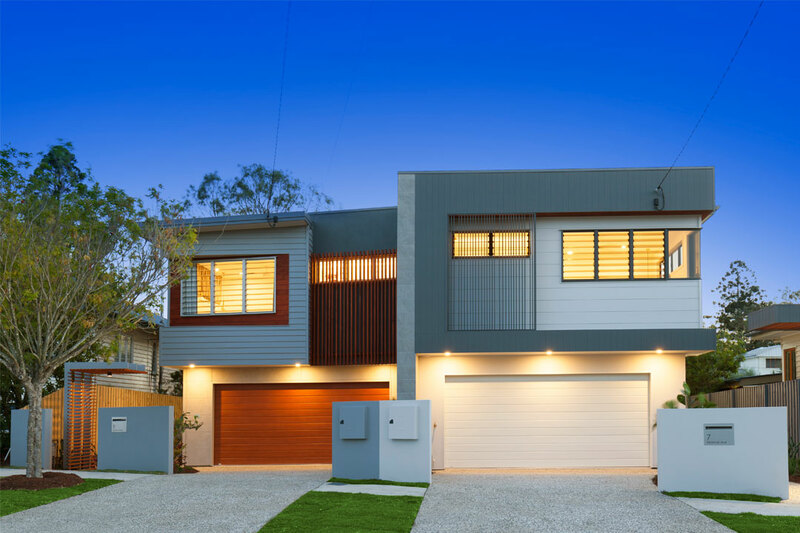 Jump online to find out how BSM Building can assist you with your new home or renovation project.